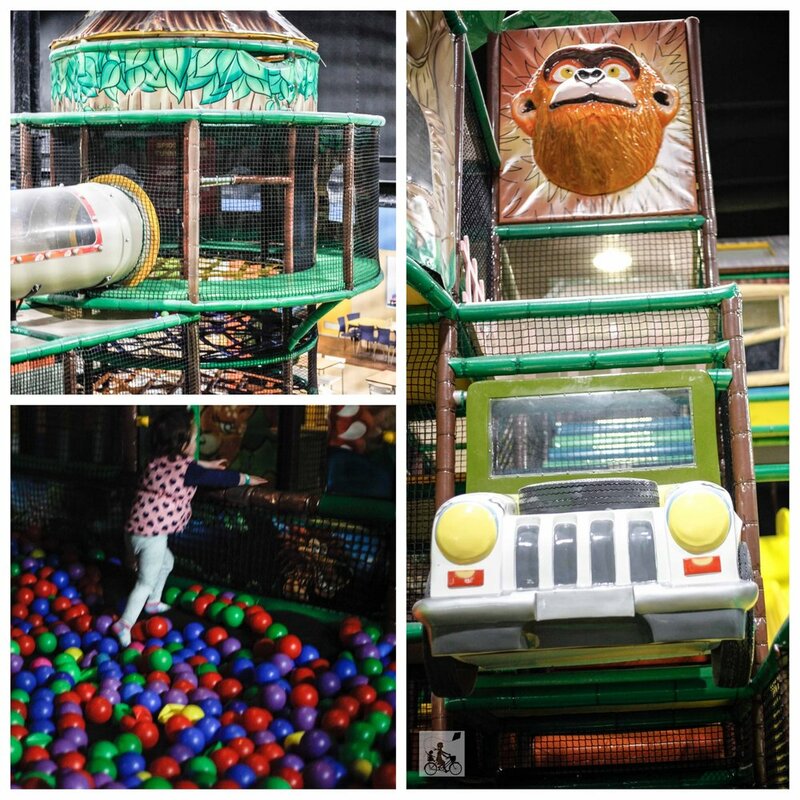 An indoor playcentre in a shopping centre is always going to be a winner - let alone one that has a massive jungle themed climbing structure, a ball pit, mega fast racing slides AND a pirate ship. Lollipops in Forest Hill Chase Shopping Centre is a quality play centre with lots of options to entertain your tribe. Whether it is the little prewalkers in the junior toddler zone, or the pre schoolers jumping all their sillies out on the jumping castle, there is always something for the kids to enjoy at Lollipops. It can be a little dark in some sections but that doesn't seem deter or slow down any action! Mamma loves the fact that a drink voucher is included in the adult entry price too. It ensures you stop, have a breather for 5 minutes and enjoy a coffee. You might need it too. Bubs enjoys scaring the life out of her Mamma by making it up to the top of the jungle tree on her own! Mamma's special mention: Lollipops are famous for their Good Friday Appeal Family Fun Day! Happening again on Friday March 30, 2018. Click here for more details.